Burning fat remains the top health priorities for millions of people across the globe. 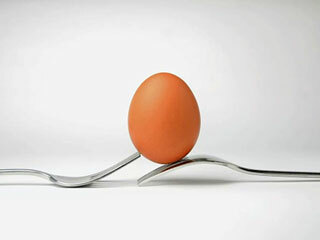 Many are not able to lose weight because of the fact that they are unsure of how to reduce belly. In today's world filled where there are endless options, tools and aids available that claim to help you get rid of fat, you need to be careful about what you choose. The phony claims can be so tempting to make you indulge in it, to reach your weight loss goals at any given cost. 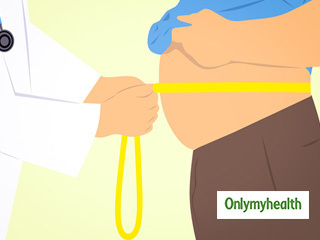 If you've been struggling to get your waistline under control even after trying a number of things, you can turn to ayurvedic way of reducing weight and fat. According to Ayurveda, belly fat can cause an increase in the Kapha dosha. Belly fat can be reduced by eating a healthy diet, following an active lifestyle and avoiding afternoon siestas. This deposit of excess fat around the abdomen can be reduced if the below-mentioned tips are employed. Ayurveda treatment for tummy loss starts with diet. You need to avoid certain foods that increase Kapha and medha (body fat). 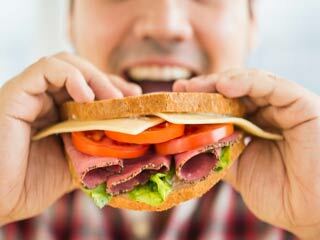 These foods include sweets, sweetened drinks, carbohydrate-foods and oil rich foods. You must be very careful when consuming carbohydrates foods as these transform into sugar in the body and tend to settle on the fat-friendly areas of the body. Ayurvedic diet to lose belly must have more wheat-based products than rice-based products. Ayurveda recommends using green gram and horse gram to reduce kapha and medha. Drinking a lot of water can contribute significantly to your weight loss efforts. Water is a key aspect of ayurveda belly fat loss as it helps flush out excess water weight as well as jump-starts your metabolism. Make a habit to start your day with a glass of warm water immediately after you wake up in the morning. 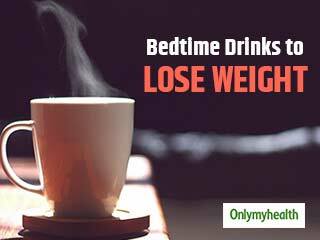 Drinking one glass of water every hour from the time you get up can also aid in burning fat around the belly. You may also add one spoon of triphala chooran to water, boil it and take it with honey after every meal to reduce belly fat. Ayurveda belly fat loss approach involves several small things such as salt intake. To lose weight, you should reduce the intake of salt and milk-based products such as ice-creams and butter as these are high on sugar. How to reduce belly? Any simplest answer would be to eat plenty of organic foods (fruits and veggies) and get. Ayurvedic practitioners suggest that one consume two fruits in the morning and one fruit every evening to reduce belly fat. 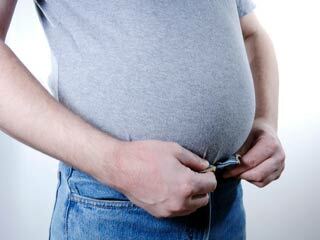 If you want ayurveda for reducing belly fat, you need to take certain precautionary measures. One of them is to avoid afternoon siesta. Avoid the afternoon siesta to prevent the slowing of basal metabolic rate and burn more calories. Breaking a sweat is crucial for any weight loss program. Ask anyone ‘how to reduce belly fat’, their answer will be exercised. Exercises such as swimming, brisk walking and jogging contribute to weight loss along with the above mentioned ayurvedic remedies to reduce belly fat. Ayurvedic diet to lose belly is not only confined to eating healthy and exercising. 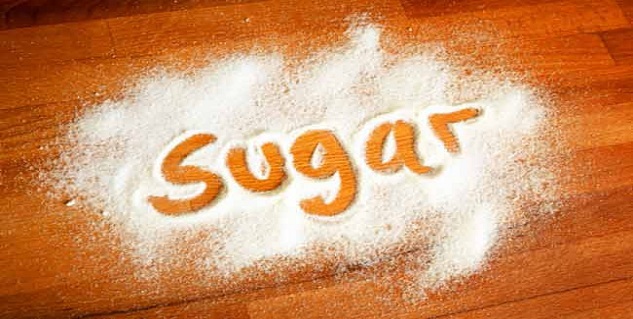 You need certain foods that improve insulin resistance and reduce spurting levels of sugar in the bloodstream. Add ground spices to your food; use a lot of cinnamon, ginger and pepper in your cooking to get rid of that embarrassing protruding belly. 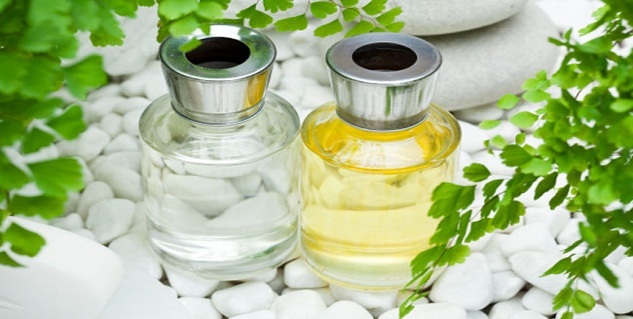 Ayurveda is one of the world's oldest medical systems. There are several medicines and herbs that are being used in the practice for hundreds of years now. 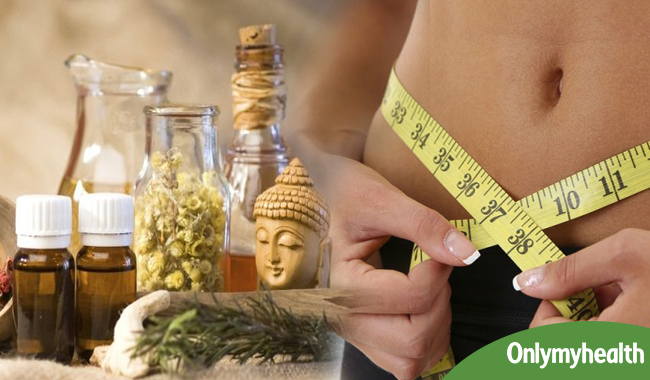 These ayurvedic medicinal are an integral part of ayurveda treatment for tummy loss. The following are the most commonly used ayurvedic medicines to get rid of unwanted fat. Ayurvedic way of reducing weight and fat combines detoxification and weight loss approach (healthy eating and exercise). It is one way that cleanses out the body, making it healthier and helps lose unwanted pounds. It is another way of getting rid of impurities enter the body since most toxins and chemicals are stored in the fatty deposits of the body. 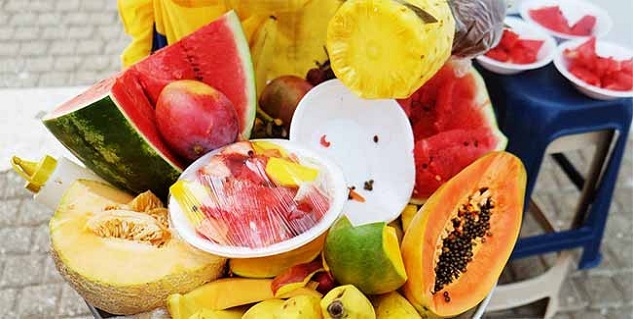 It is a kind of body’s self-cleaning with many health benefits, such as removal of accumulated wastes and fat elimination. It happens with many that they try an approach to get rid of body fat. Weight loss doesn’t happen overnight or even in a week’s time. It takes time and you need to stay motivated to see your goals. Don’t give in to the tempting things or give up on the program if you aren’t seeing results. Ayurveda for reducing belly fat is another approach it takes time. A few slip-ups don’t mean you are derailed, just don’t make a mistake twice. Stick to the plan.